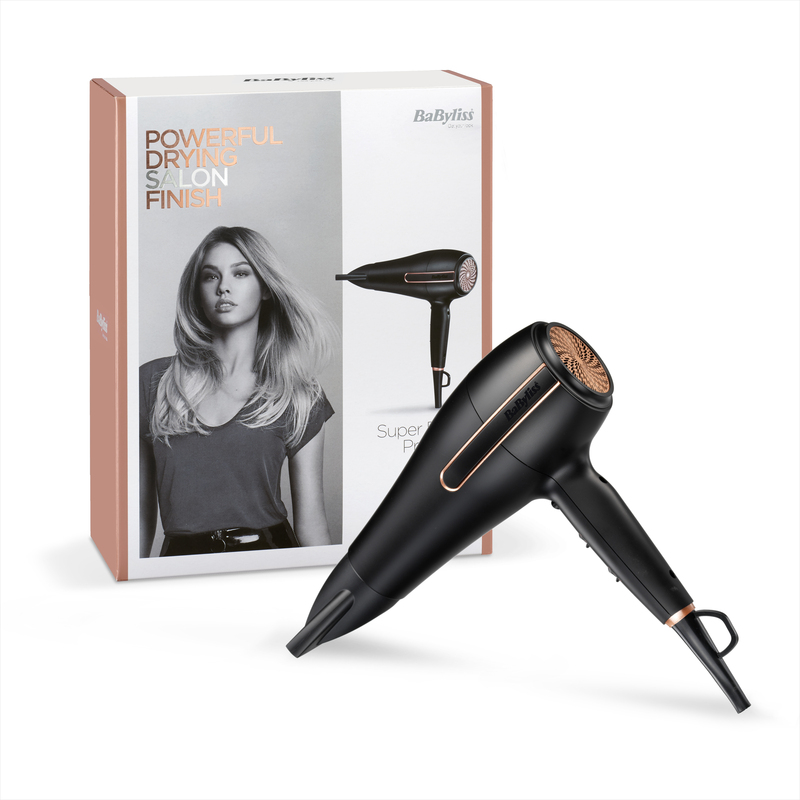 Delivers salon power and performance with ionic technology for super-fast drying results with a smooth, frizz-free finish. Super Power 2400 Hair Dryer is rated 4.7 out of 5 by 82. 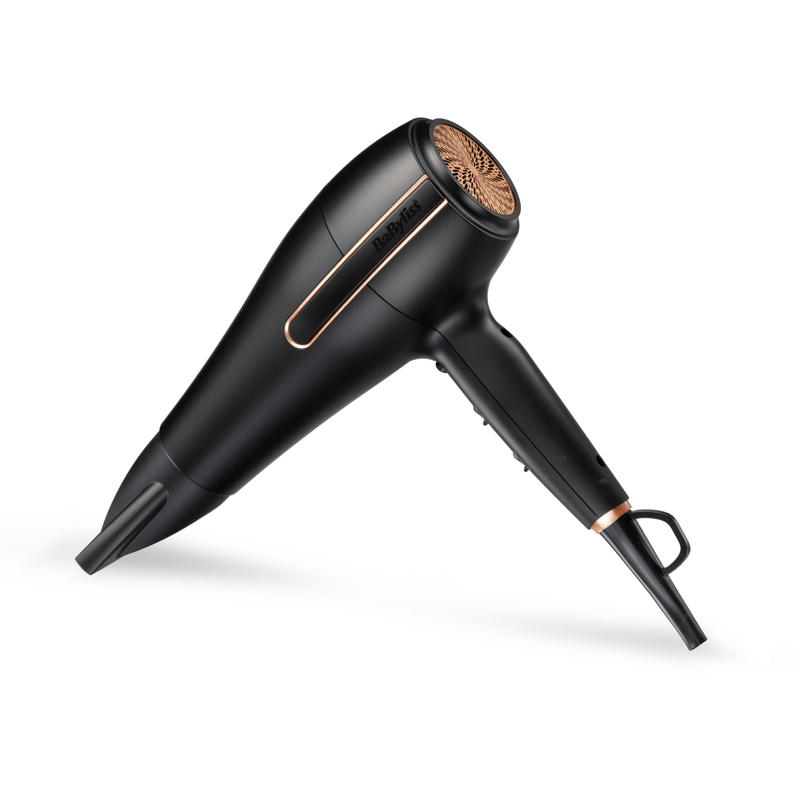 Rated 5 out of 5 by Michelle from Great hairdryer Love this hairdryer, its smaller than a normal hairdryer therefore lighter to hold, just as powerful and does help to smooth the frizz. Rated 5 out of 5 by Heidi from A fantastic, powerful haridryer Love this hairdryer. Powerful but not too heavy. Rated 5 out of 5 by vas from Powerful hairdryer. Great hairdryer very powerful can make some noise but I don’t mind as long as it dries my hair quickly.! 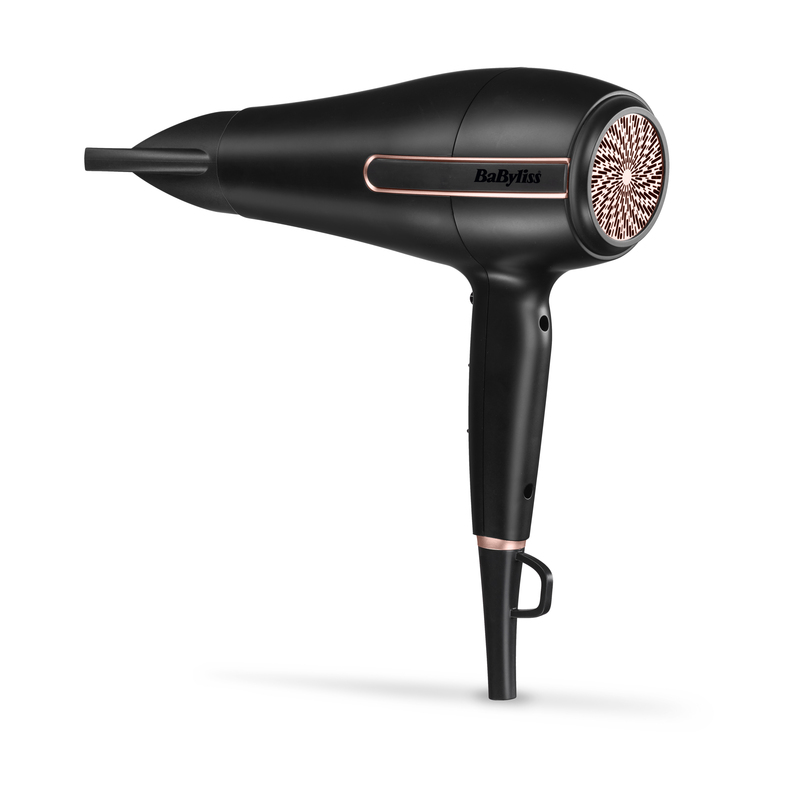 Rated 4 out of 5 by GLB10 from Good value for money.. powerful dryer for thick hair. Rated 4 out of 5 by Holls from Works well but louder than a jet! The hair dryer is good and overall, does an excellent job. But it’s so incredibly loud! It’s like having a jet take off in the same room! However, a HUGE plus is the ionic anti-static!! I have really fine hair, prone to terrible static, and this dryer has that issue sorted! Rated 4 out of 5 by Sunshine from Dries my hair in half the time! Best purchase in ages. Really super quick and powerful at drying my hair. Body of hair drier does not get hot like other brands. Look no further if you have curly frizzy hair that usually takes ages to dry.